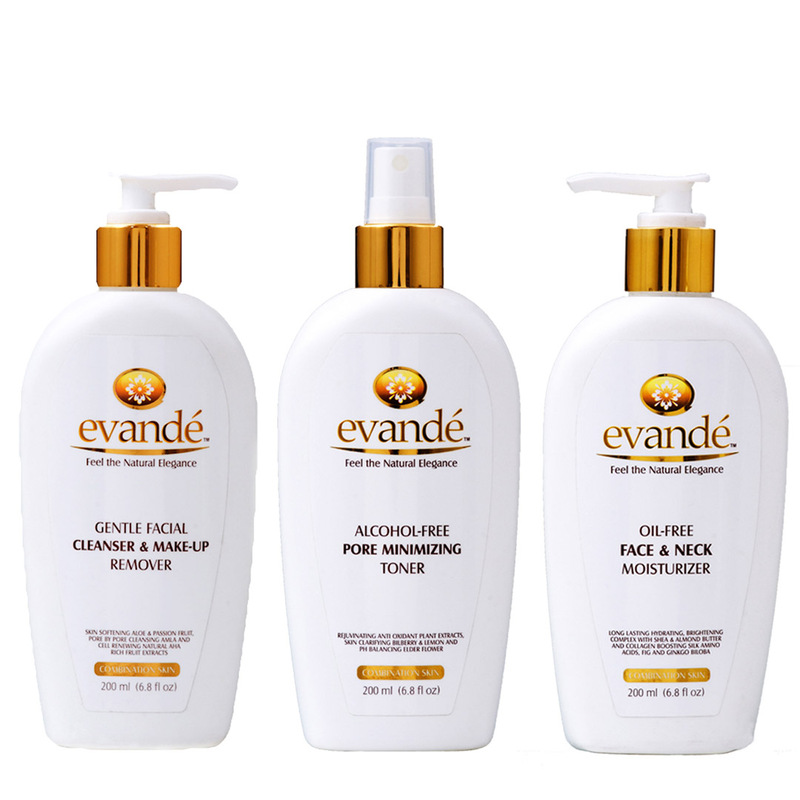 View cart “Evande Alcohol-Free Pore minimizing toner” has been added to your cart. 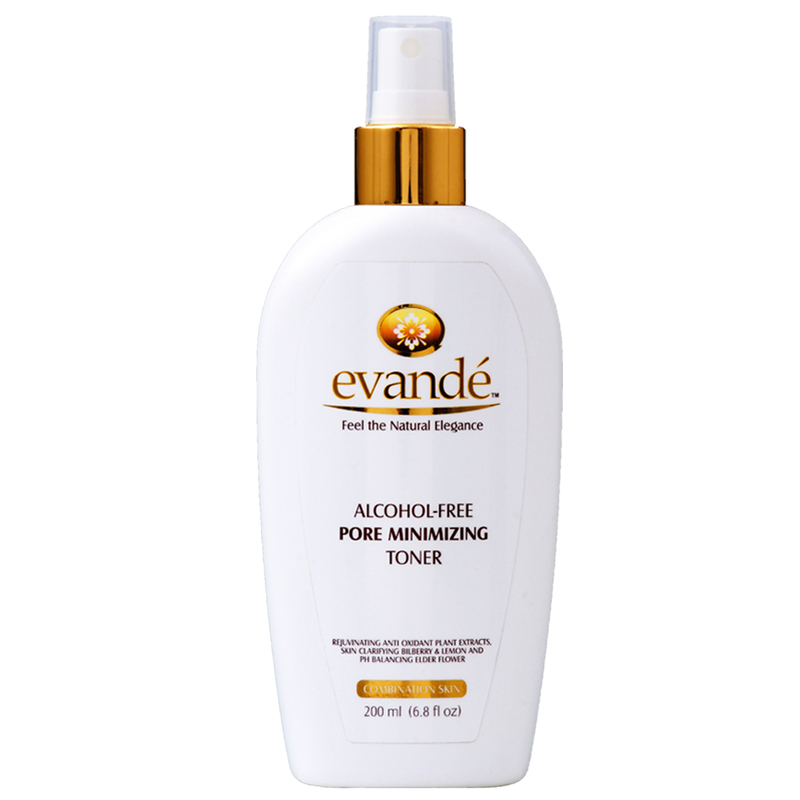 This mild, non-foaming cleanser gently removes impurities, dirt, make-up, oils and dead skin cells while improving cell renewal. It leaves the skin feeling clean, soft, soothed and refreshed. Directions for Cleansing: Apply to the skin as needed. Rub gently and remove with a soft cloth or rinse with water. Directions for Make-up Removal: Apply liberally to the skin to make a thin film. Use a soft cloth to gently rub in circular motions and rise. I bought it as an anniversary gife for my wife. She is impressed by its fragrance, texture and cleansing capability. Highly recommend to anyone looking for a facial cleanser with or without make-up remover. I really like this cleanser. It smells fresh and soft. It effectively cleans makeup and leaves my skin soft and moist. I actually love to use it and do twice daily. My skin looks and feels so good after washing. I would buy it again and again. Its good and gentle! I like the smells. 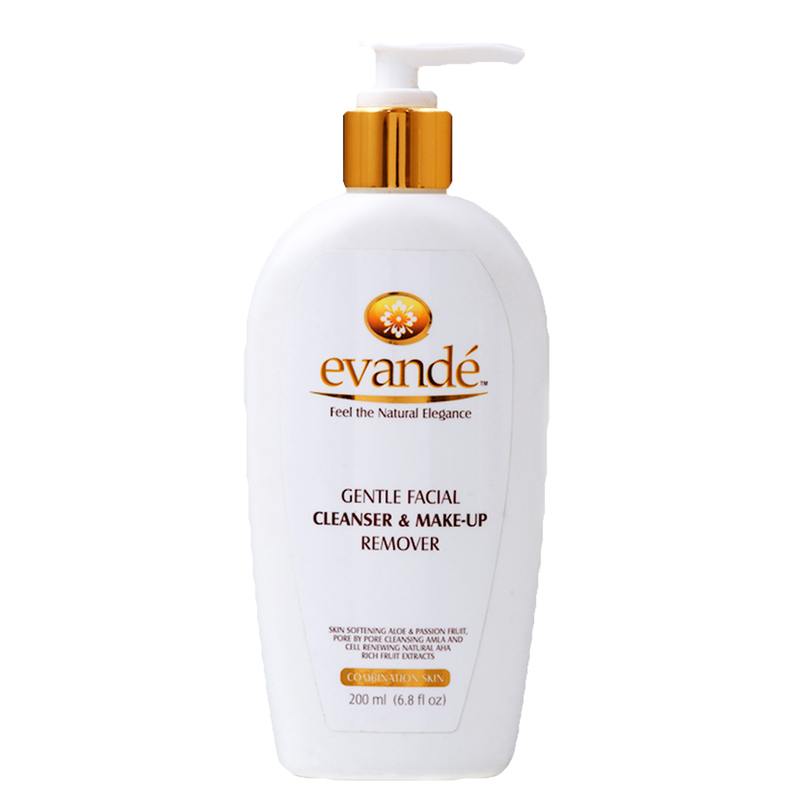 good facial cleanser with a nice but subtle scent, it does not clean water proof makeup very well tho. If you have oily skin you will need to wash your face with your regular oily sling soap after using this. I use it in the shower and does remove foundation, blush, done mascara and eye shadow. It will not remove eyeliner. But j wash it with cetaphil after that, otherwise my skin stays too oily. Bought this once for my mom because she needed a facial cleaners. She loves it and i bought it again for her. I cant find this brand at a store only online. Also can be a bit expensive as the price doubled from the first time i bought it. I recently received this product and was very excited to try it. When I pumped the product out it was very smooth and creamy. It has a strong, but light scent, to me it smells like baby powder, perhaps that is a vanilla-ish type of scent. The first time I used it I applied it the same as I would any other cleanser, wetting my face, applying product, massaging it into my skin, and then rinsing, with wonderful results. 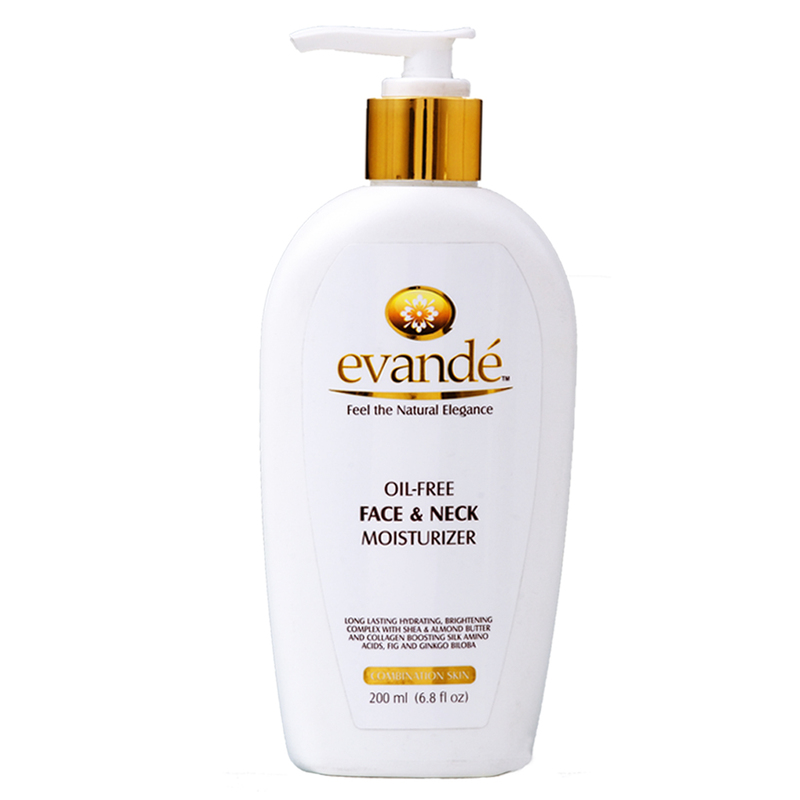 My skin was amazingly smooth and moisturized, but not oily feeling. After reading the directions, I learned that you don’t have to have water to use this. You just apply it, massage it into the skin, and simply wipe off with a soft cloth, I used a cotton ball. It was even more amazing. I didn’t realize my face could be so soft and my skin looked younger and, for lack of a better term, plumper, like it was full of moisture, lines were less noticeable. I have never used a product that I could just use without water. It is great! I also let my daughter try it out and she instantly fell in love with it. I did not have as much luck with removing makeup with it, however I was wearing “Revlon Colorstay Ultimate” liquid lipstick. I had my daughter give it a try on her eye makeup and she also didn’t have great luck with the removal. She also uses a primer under her eye makup and wears very dark colors (black, dark blue, dark purple) eye shadow and uses long-wear/colorstay eye liner. Neither one of us wear foundation so I’m not sure how it would work in that application. I decided to apply some to the back of one of my hands because they have been so dry and looking a bit older than they should, or i like, and I wanted to see if it would make a visible difference. it worked wonderfully. The hand I applied it to is much smoother than the other and after several hours it still has retained that moisture and younger look. This is a good make up remover. It does remove all of my make up, you do have to use more than a little, but not a lot. One bottle lasted over two months, using it every night. Pleasant smell but not over powering.